Since August 8, 1983, Animal Pak has been helping competitive bodybuilders get the most out of their freakish training routines by providing all the nutrition they need, plus some they didn't know they needed. For 25 straight years, people like you have made Animal Pak the #1 selling training "pack" in the world. In fact, more competitive bodybuilders have cut their teeth on the Animal Pak than any other bodybuilding supplement in history. Why? Simple. 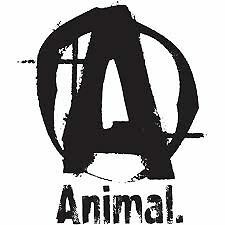 Animal Pak gets the job done. It works. First time. Every time. Animal Pak has stood the test of time. As a dietary supplement for advanced athletes, take 1 packet 30 minutes after the meal prior to workout. For competitions and intense training sessions take 2 packets daily. 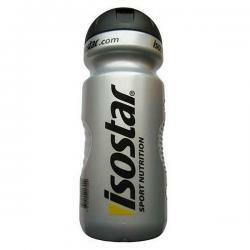 To facilitate faster nutrient delivery, always consume this product with plenty of water. 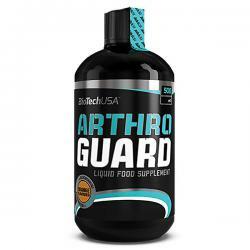 The Liquid member of the Arthro Guard family stands out mainly with it’s well absorbable liquid form and high-dose of key ingredients like MSM, Glucosamine, Chondroitin, Collagen and Hyaluronic Acid. It’s power is further enhanced with Vitamin E to support the protection of cells from oxidative stress.